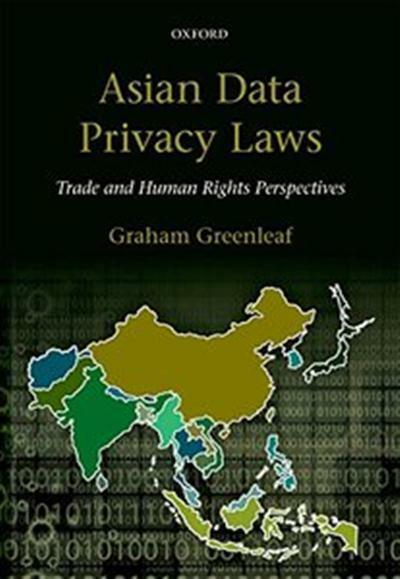 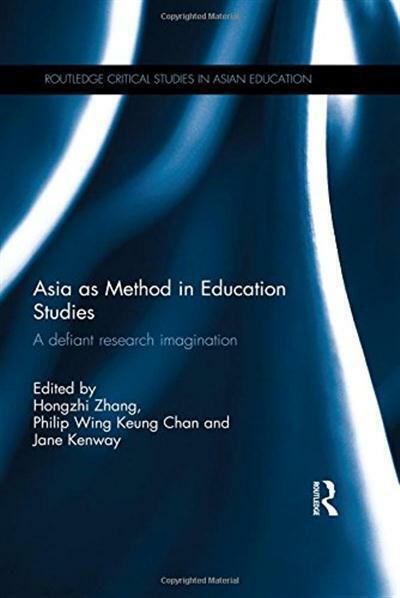 Graham Greenleaf, "Asian Data Privacy Laws: Trade & Human Rights Perspectives"
Taking into consideration the historical and cultural differences and similarities among the societies in the region, the authors employ thick field researches of people's everyday experiences. 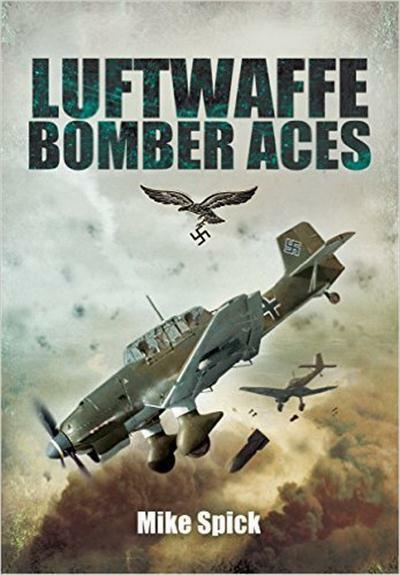 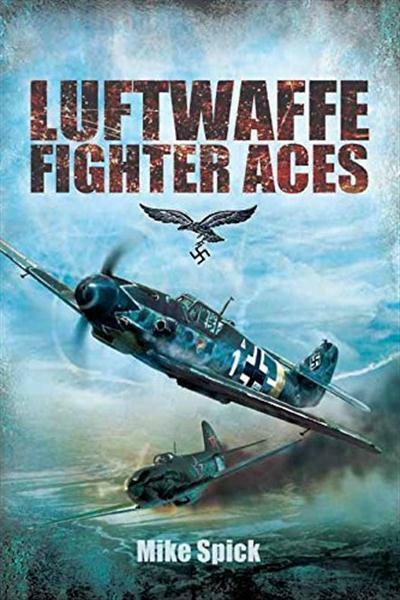 In this exciting book Mike Spick shows how the Luftwaffe's leading fighter pilots were able to outscore their allied counterparts so effectively and completely during WWII. 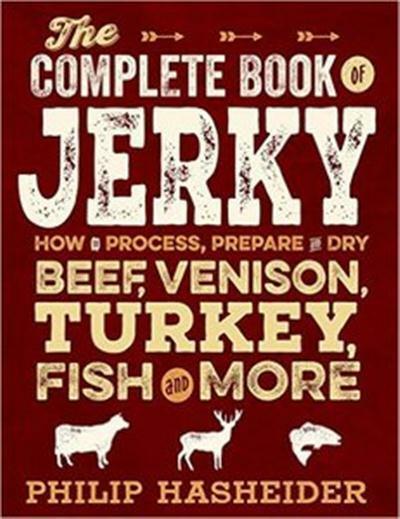 Philip Hasheider, "The Complete Book of Jerky: How to Process, Prepare, and Dry Beef, Venison, Turkey, Fish, and More (Complete Meat)"